Apple cookies with peanut butter, cinnamon, and chunks of real apple! 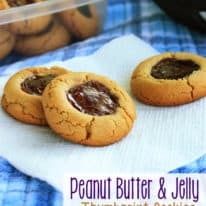 Perfect cookies to go with your morning coffee! We always have apples in this house! And because of that, I’m always looking for new ways to use apples since we love them so much. 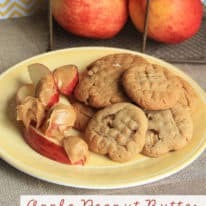 These apple cookies, with creamy peanut butter, are the perfect morning or afternoon snack! 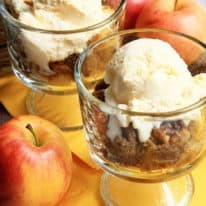 What kind of apples are used in this recipe? Any kind! Really! I know there are charts on the internet that show which kind is better for what use, but really, just use whatever type is hanging out on your counter top. 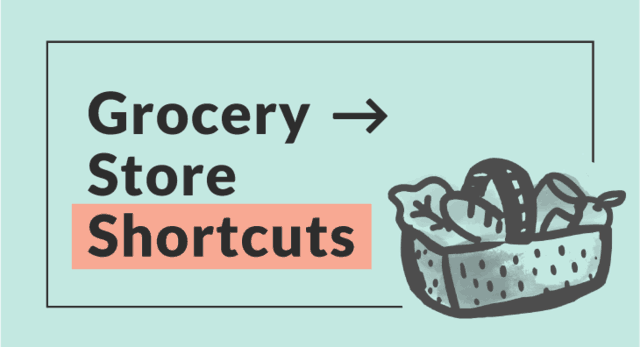 How small should the apples be diced? Shoot for around 1/2 inch cubed pieces. Any larger and they might not be cooked through – which is ok with apples, they’d just be a bit crunchy in the cookie. 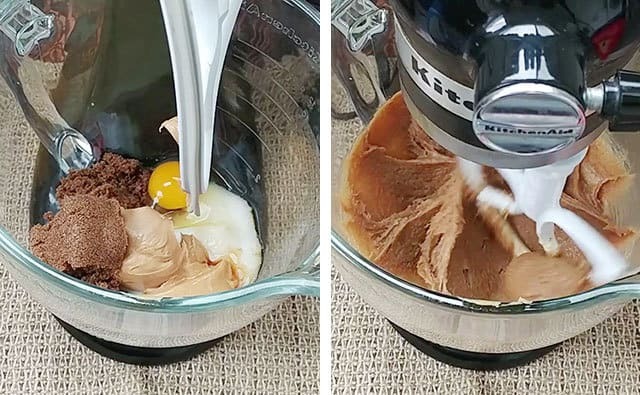 In a stand mixer, blend butter, sugars, peanut butter, egg, and vanilla. Add in flour, baking soda, salt, and cinnamon. Add in diced apple and blend until just mixed. Roll into cookies, criss cross the top with a fork, and bake. 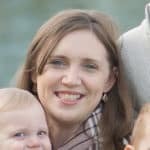 Can apple cookies be frozen? Absolutely! Make sure the cookies are cooled completely and pack them into freezer storage bags for best results. 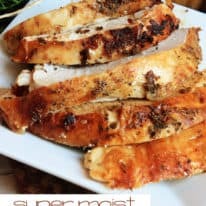 I’ve doubled this recipe before and it turned out fantastic! It’s a great way to use up more apples or make a large batch of cookies for the holidays. Just double the ingredients as listed below. 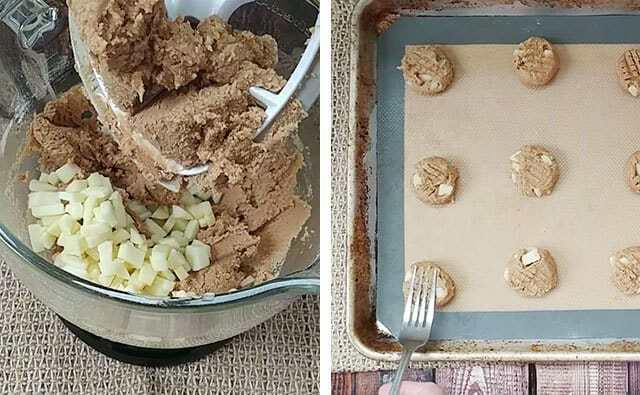 Did you like this recipe for apple cookies? 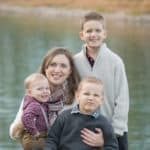 Please leave a rating and a comment below this post! Apple cookies recipe with peanut butter, cinnamon and diced apple. 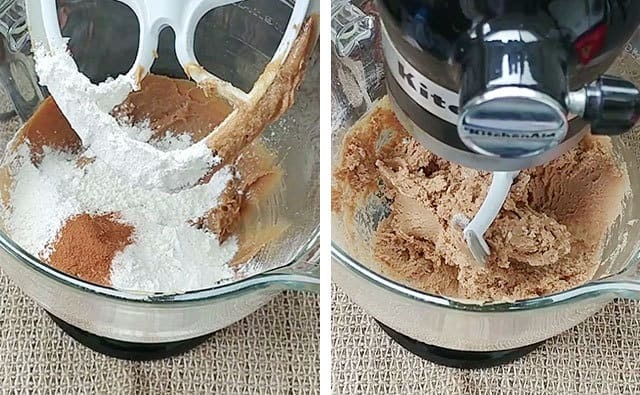 In the bowl of a stand mixer, cream together the butter and both sugars. Add in egg and vanilla extract and beat well. Add in flour, baking soda, salt, and cinnamon. Beat until well mixed. 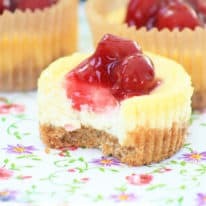 Press a criss-cross pattern on the tops with a fork, if desired, and bake at 375 for 12-14 minutes. Cook on wire racks and store in an airtight container. 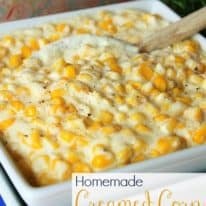 Great idea to combine two favorites! I love to dip my apple slices in nut butter! 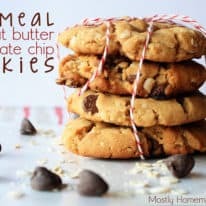 Love the addition of apple to this classic cookie! Me too, Marjory. It's a favorite snack of mine! I discovered the wonderful combination of apple and peanut butter on a whim one day and haven't looked back since. It's so nice! I hope to try these cookies one day this autumn as they sound delicious and look so inviting. Awesome combination for a cookie! 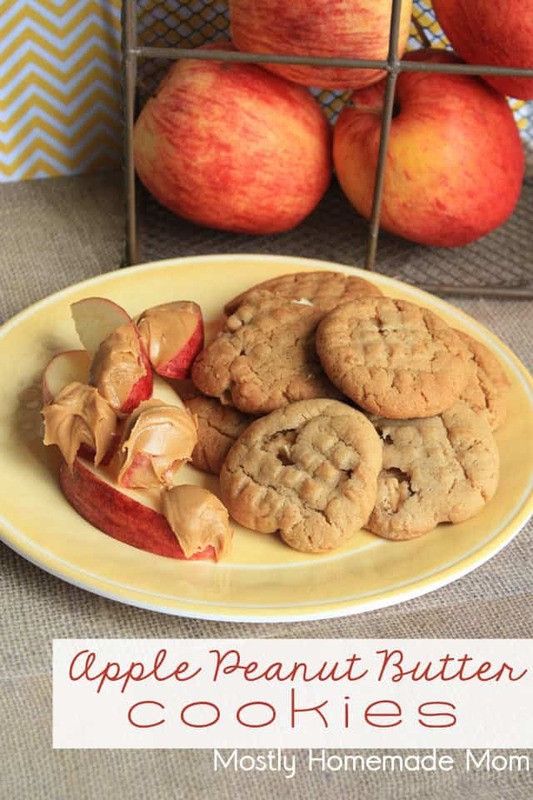 Peanut butter and apples is such a great snack….what a fantastic idea for a cookie! Excited to try this recipe! Do these cookies come out soft or crunchy? They usually come out soft for me, Wendy! One of the reasons why I love these cookies so much. Enjoy! Unbelievably good. Peanut butter is just the best thing.